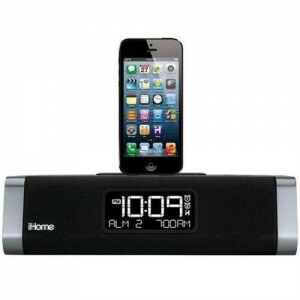 3rdEye iHome iPhone & iPad Docking Clock Radio: this device has a dual camera system to allow you to monitor what happens in your home. 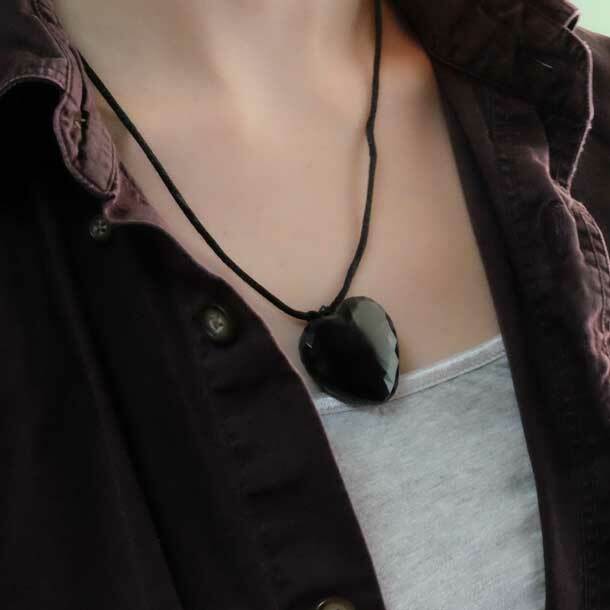 It offers live internet monitoring. 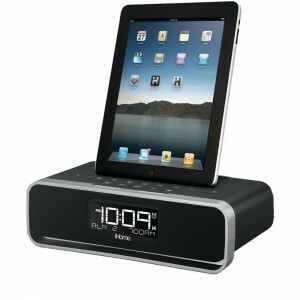 Spy-MAX Spy Dock for iPhone: it features motion-activated camera and records video to a SD card. You can play back the video on your PC or mobile device. 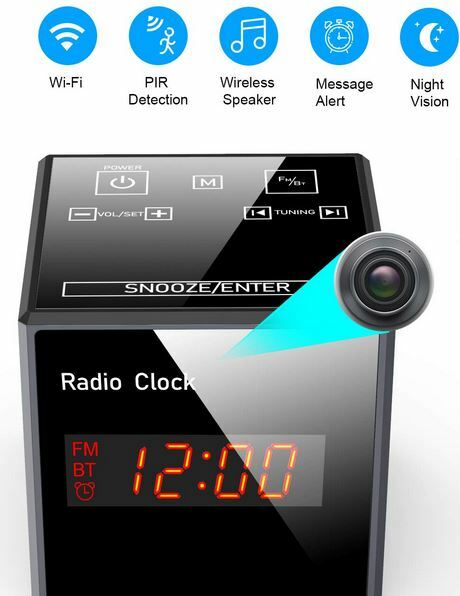 Spy-MAX Clock Radio: looks like a regular iPad/iPhone dock but allows you remote viewing and motion activated recording. 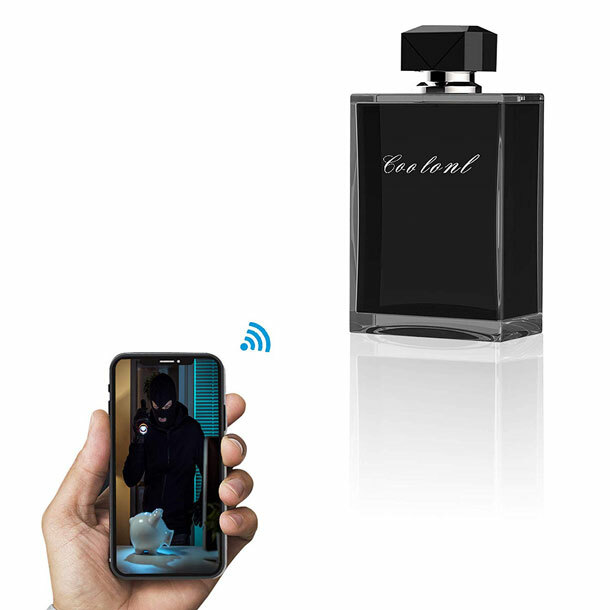 It provides you with alerts via e-mail when it detects motion. 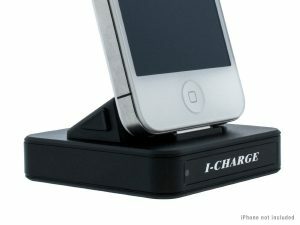 iCharge iPhone Dock Camera: this is a fully functional iPhone charger and a camera. It records video to a SD card. 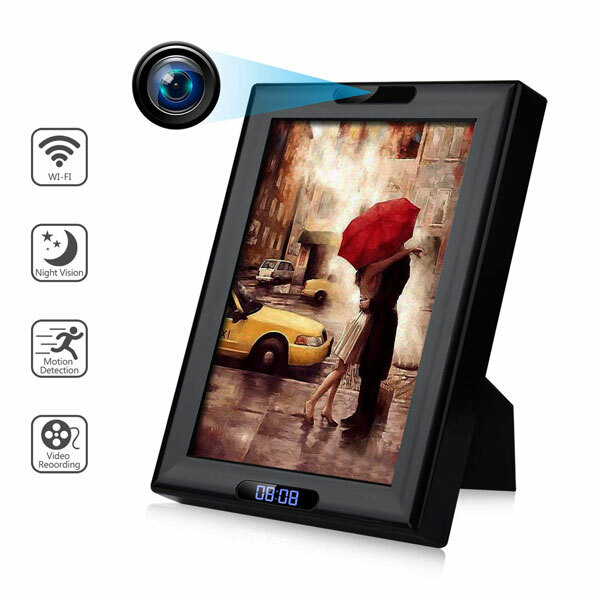 It can record based on motion or continuously. 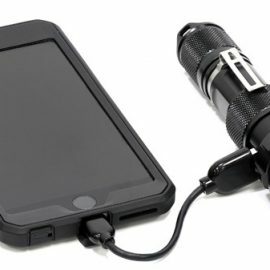 Have you found better spy camera iPhone docks? Please share them here.